Now when it comes to Trump, his weaknesses are well known. His fondness for drama and theatrics is obviously making his policy messages less discernable to the public. He shows extreme immaturity, almost that of a teenager when it comes to attacking his rivals personally. In the primary season, he was debating personality traits and looks instead of policy positions. He is supposed to be over projecting his business successes, his portfolios and his net worth. He does not show empathy where it is due, and he ridicules people for their minor flaws, in spite of their larger than life achievements. He is notorious for bluntness and lack of strategic thinking. He seems to be blurting out whatever comes to his mind at the spur of the moment and changing his positions more often than people can tolerate. He seems to have much trouble when it comes to his treatment of women, calling them names based on their looks. He is being accused of indulging in habitual sexual misconduct. Clearly, he has neither the temperament nor the sophistication to become the most powerful man on planet earth. Then, why is he still holding up as a viable candidate? First, he is running to ‘Make America Great Again’ with a ‘Country First’ rallying cry. For folks who think America is already great, his message is not resonating well at all, those include most minorities, immigrants and women. When these sections of the society benefitted greatly in the last 50 years, the one important section that suffered economically was the working class white men. Apparently, some of his policy positions, when compared to those of Hillary Clinton, are resonating well with the huge majority of working class white males. Them coming out and voting for him in huge numbers, as America has never seen before, is the only road for Trump to the White House. On the economy front, Trump being a businessperson obviously understands the problems of running a business, especially small businesses. He has proposed to reduce taxes and relieve taxpayers by excluding childcare expenses from taxation. He intends to abolish estate taxes, lower business income tax to 15 per cent, and remove limitations and taxation of foreign investments in America. American economy has only grown 1.2 per cent over the last year, the weakest recovery since the Great Depression, predictable consequence of massive taxation, regulation, bad trade deals and massive bureaucratic mess, according to Trump and his policy experts. This is definitely a reason why wealthy and self-employed Indian Americans should have a second look at Trump, as they are going to benefit tremendously under his economic agenda. He exhibits enormous strength when it comes to strong defence and controlling illegal immigration, a very popular message in the majority white community. Especially with the weekly terrorist attacks, his support base is going to be more energised with each terror plot unfolding. He wants to put a stop to the refugee intake from the war torn Arab countries. Trump along with a huge majority of US citizens believe that there is not enough data on these potential refugees to vet them properly. To reinforce their fears, the Department of Homeland Security reported that at least 858 illegal immigrants on the deportation list and some with potential terrorist ties that had been ordered deported or removed under another name, were improperly granted US citizenship, due to a failure to maintain adequate fingerprint records. Trump is definitely the ‘law and order’ candidate. In the continuing violence against police in major US cities, he is obviously on the side of the police unlike Clinton, who sides with the agitating sections of the society. Indian Americans, who are extremely concerned about the safety and security of their families, may find an ally in Trump, if they can ignore his immaturity, mannerisms and lack of presidential demeanour. Is it okay to ignore those qualities is the million-dollar question? Trump intends to renegotiate trade deals, especially North Atlantic Free Trade Agreement (NAFTA), a very unpopular trade deal with Canada and Mexico. He proposes to withdraw from Trans-Pacific Partnership (TPP) that he contends will destroy the US car industry. According to the Peterson Institute, TPP would increase the US automobile trading deficit by $23 billion by 2025. He also intends to apply tariffs and duties to countries that take advantage. He has proposed massive investments to improve US domestic infrastructure, including roads, bridges and airports, a direct indication of ‘improving America’. These proposals if implemented are definitely in the best interest of Indian Americans too. On the Indo–American front, like in many other areas, Trump is not tested. However, he intends to seek Indian assistance to deal with Pakistan. He is the number one enemy of Islamic fundamentalism emanating from Pakistan, which India has been dealing with for decades. So far, he has had only praises for India and its leaders. All the data indicates that he could continue the Bush–Obama agenda of strengthening India as a US partner in Asia. 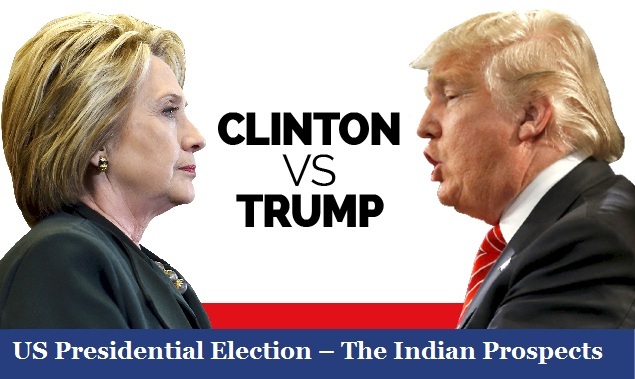 Considering all the facts and in conclusion, India and Indian Americans should remain open for the weeks to come and see how the policies of Trump and Clinton unfold on the debating stages, before making a final call. *Vinson Xavier Palathingal is the Executive Director of Indo-American Center, Washington DC. 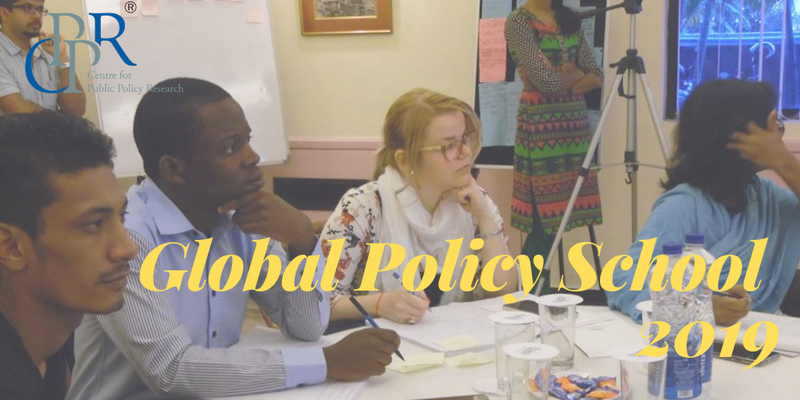 This article is a reproduction of the presentation done by the author at the International Conference on US Presidential Election 2016 organised by CPPR-Centre for Strategic Studies. 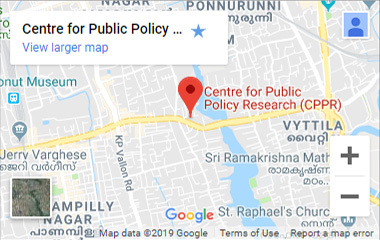 Views expressed by the author is personal and does not represent that of Centre for Public Policy Research.